Between the classic films of Walt Disney in the 1940s and the televised cartoon revolution of the 1960s was a critical period in the history of animation. 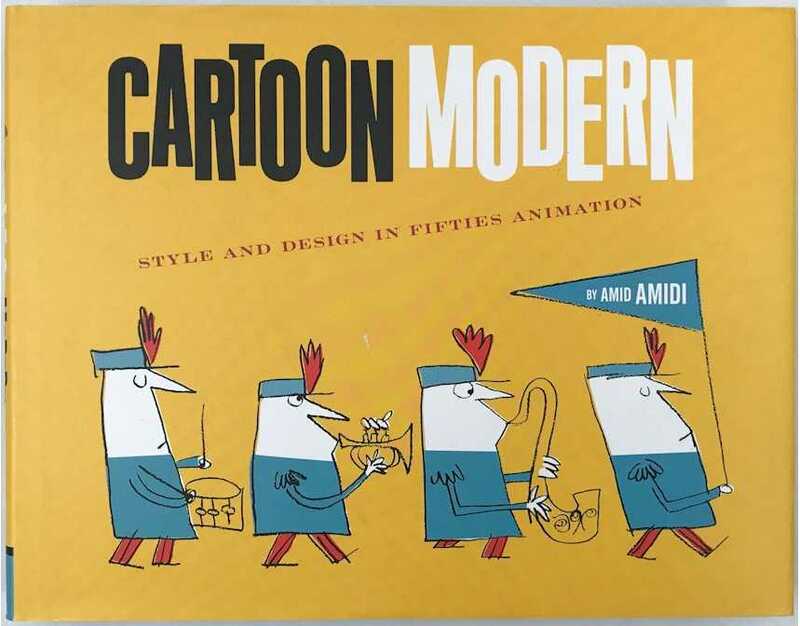 Amid Amidi, of the influential Animation Blast magazine and CartoonBrew blog, charts the evolution of the modern style in animation, which largely discarded the "lifelike" aesthetic for a more graphic and often abstract approach. 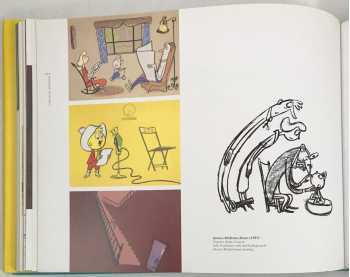 Abundantly found in commercials, industrial and educational films, fair and expo infotainment, and more, this quickly popular cartoon modernism shared much with the painting and graphic design movements of the era. 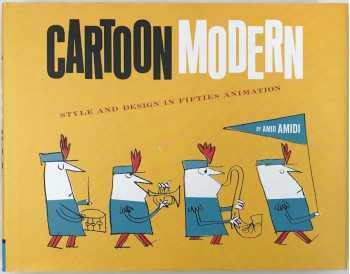 Showcasing hundreds of rare and forgotten sketches, model boards, cels, and film stills, Cartoon Modern is a thoroughly researched, eye-popping, and delightful account of a vital decade of animation design. "Some of the most compelling visual design of the twentieth century resides in these pages... Seeing so much of it in one place makes my head spin." -Tim Biskup.